Building a strong, diverse and integrated network of local and national partners is key to our success and the clients we serve. Being able to draw on, and refer clients to, a wide range of expertise from our trusted partners saves them the time and cost of finding reputable suppliers for their business. 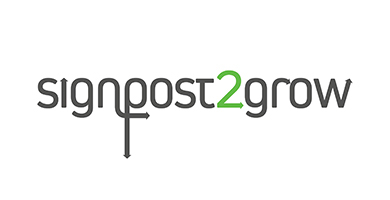 Our partner portal promoting and linking directly to our partners is freely available to all GetSet clients. If your organisation is interested in supporting ambitious UK businesses and working with us in the future, please get in touch. 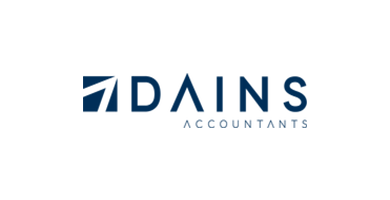 One of the largest independent accountancy firms in the region, they have the expertise of a large firm with the personality of a family one at the heart of the local community. 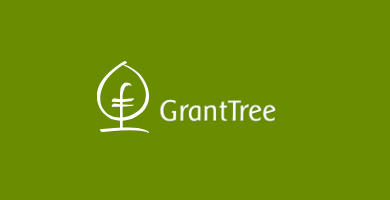 GrantTree help UK technology companies access Government funding. 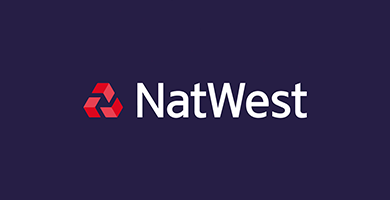 Retail and commercial bank with over 1,000 branches across the UK. 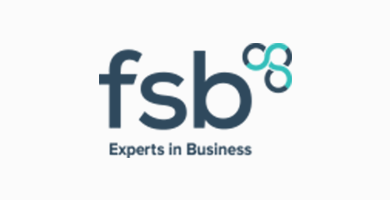 Providing free and easy access to alternative business funding for SMEs. A better way to finance and grow your business, providing easier access to fairer, cheaper and more transparent short term capital. Helping you grow your business by maximising the potential of your team and developing an effective culture that will grow with you. 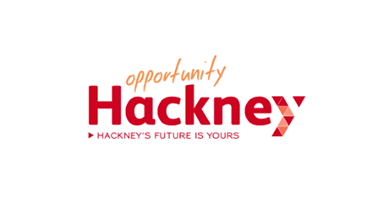 Supporting businesses big or small as well as new start-ups to locate in Hackney. Entrepreneurs who enjoy being lawyers with a commitment to support you and your business. 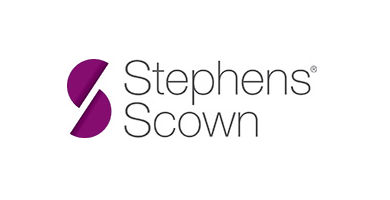 Award-winning legal firm with offices in Exeter, Truro and St Austell. 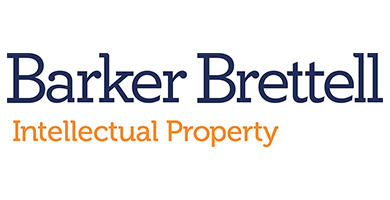 At Barker Brettell our specialist IP legal services are tailored to give you the best protection today and tomorrow. 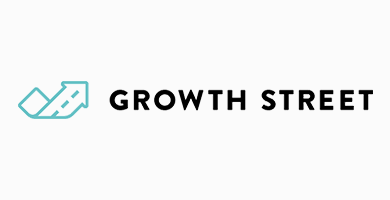 Your business partner, helping your business to grow & prosper. The Bratton Group, with its team of enviable experts, is able to uncover and understand your business challenges and work with you to make your vision a reality. 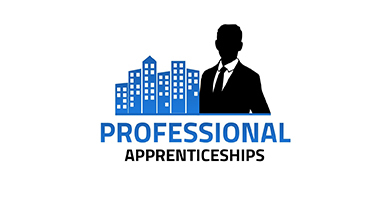 At Professional Apprenticeships we deliver quality Apprenticeships in a variety of business areas and operate throughout the South West of England. 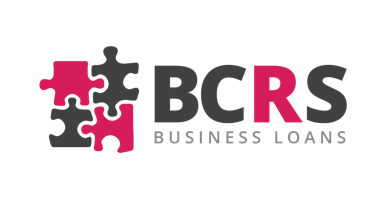 BCRS Business Loans provides loans from £10,000 to £150,000, for viable businesses that are unable to secure finance from traditional lenders. 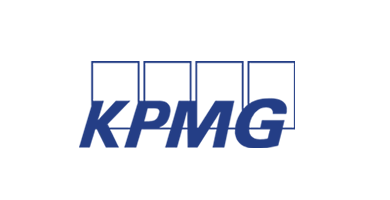 KPMG operates as a global network of independent member firms offering audit, tax and advisory services. Helping young people into jobs, education and training. 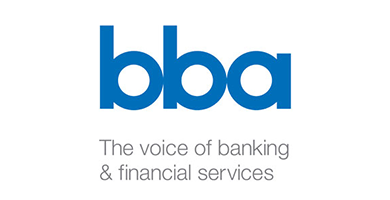 The leading trade association for the UK banking sector. 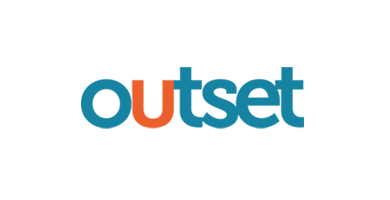 GetSet manages their mentoring scheme with a number of mentors available to clients. 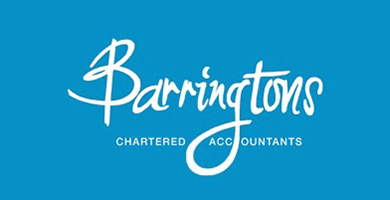 The UK’s leading independent invoice finance specialist and trusted provider of funding solutions to businesses. Providing small businesses with more affordable, understandable and accessible access to legal services. 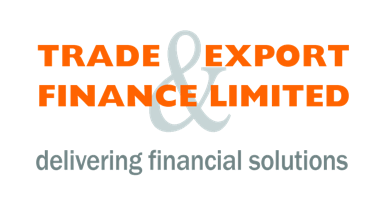 Trade & Export Finance is a specialist group of companies providing trade and project finance if your business has confirmed orders. We are interested in our clients and we enjoy the challenge of helping them become more successful. We want to make a difference and that’s why some of the region’s best businesses choose us. 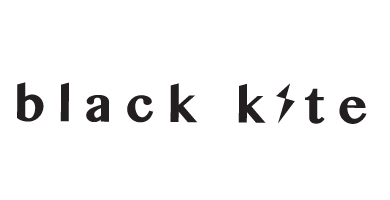 By helping win R&D grant funding, establishing the markets for innovations and managing projects, Black Kite help your organisation grow. Lloyds Bank is one of the UK’s leading retail and commercial banks, with over 1,000 high street branches. UEL’s Knowledge Dock Business Centre (KDBC) provides both hotdesks or a dedicated space for businesses. 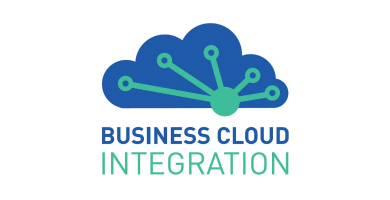 Business Cloud Integration Ltd offer simple, seamless and cost effective cloud integration solutions for business. 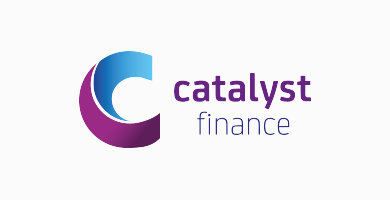 Catalyst offers straightforward and fast funding to UK businesses, whether that's Selective Invoice Finance or a Commercial Loan. Public research University based in North London. 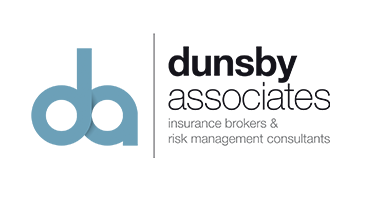 A leading independent insurance broker handling risk management and insurance solutions across a wide variety of sectors. 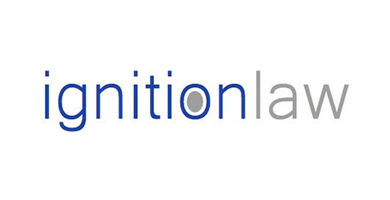 Search Engine Marketing company based in Bristol. 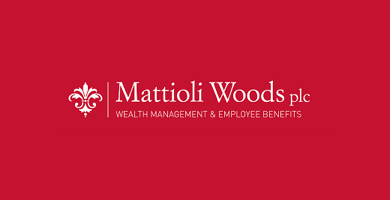 One of the UK’s leading providers of wealth management and employee benefit services, delivering trusted advice and high service standards. 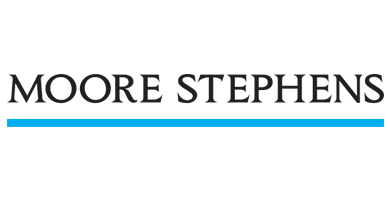 Moore Stephens is one of the world's major accounting and business advisory networks providing audit, tax, consultancy and financial services across the globe. National not-for-profit community that's dedicated to supporting women in business. Providing affordable and lively places to work for Bristol’s creatives and entrepreneurs. 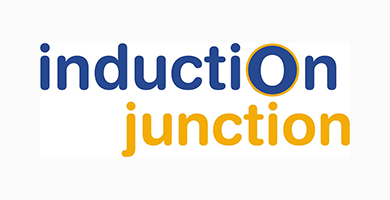 One of the UK’s leading social media agencies, offering management, training & auditing services for businesses of all sizes. The largest retail bank in the UK. 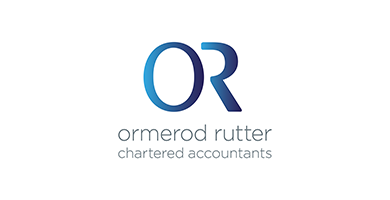 Birmingham based firm of Chartered Accountants (ICAEW) and Chartered Certified Accounts (ACCA) with over 50 years combined experience. 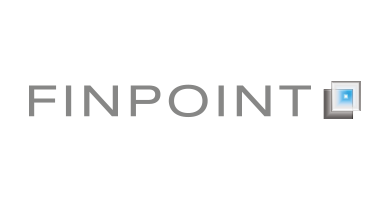 Finpoint.co.uk is the one-stop-shop for business finance. Each SME that applies for funding typically gets interest from between 3 to 8 finance providers. One of the UK’s largest further education colleges. 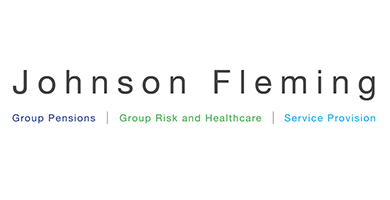 Johnson Fleming is a leading workplace pensions and employee benefits specialist providing outsourced support to UK businesses. 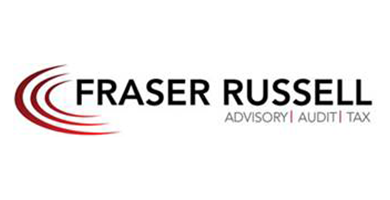 Providing expert HR support to individuals, sole traders and small and medium sized companies. 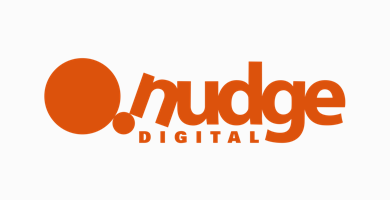 Digital marketing agency based in Bristol providing creative solutions that drive business transformation. 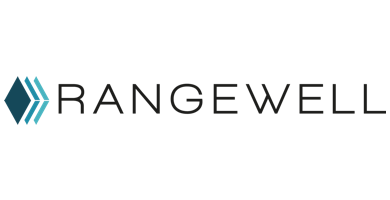 Rangewell provides every type of finance for every type of business. A transparent and efficient way of connecting with finance providers looking to fund businesses like yours. 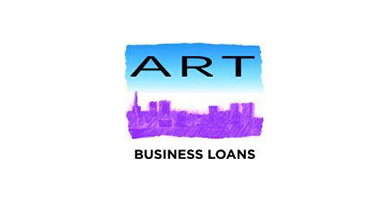 Offering new business owners access to a loan of up to £25,000 as part of the Start Up Loans scheme. 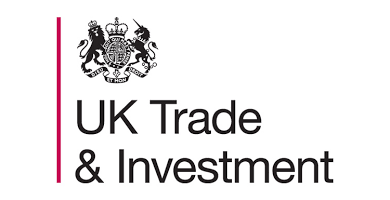 UK Trade and Investment (UKTI) helps businesses export and grow into global markets. We also help overseas companies locate and grow in the UK. Solving the problem of poor cash flow felt by all SMEs by eliminating the time lag between when you raise an invoice and when you are paid by your customer. An interactive online learning tool to help you start or run your business.